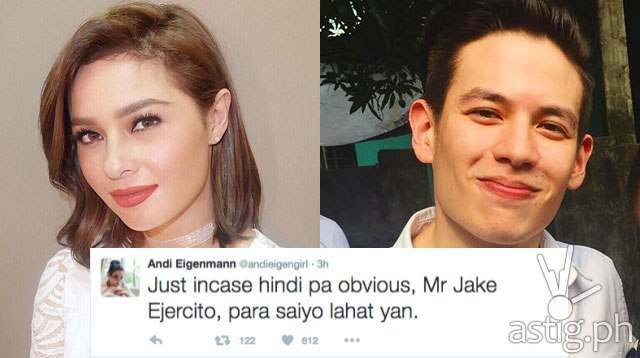 Max Eigenmann revealed that Jake Ejercito is the father of Ellie, her half sister Andi’s daughter, in an episode of Good Times With Mo. She also shared that she doesn’t see her sister getting back with the son of Mayor Joseph Estrada but sees him as part of the family anyhow. “No, they’re not gonna get back together. I don’t think so… [But] he’s a really, really good guy. I love the guy. He is a friend also and I consider him family because of my niece,” she declared. 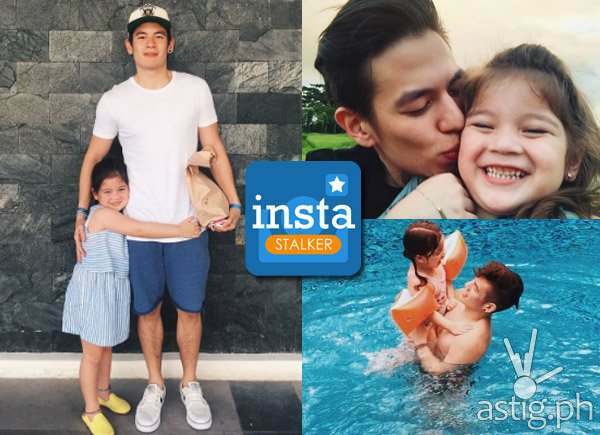 It could be remembered that actor Albie Casino was previously tagged as the father of Ellie. 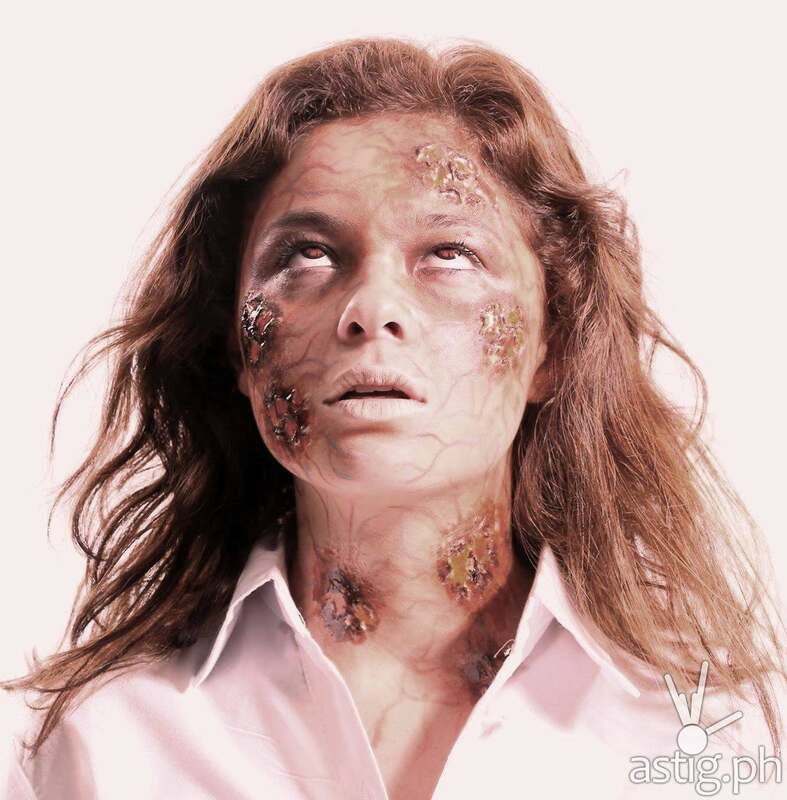 Andi Eigenman’s ‘Tragic Theater’: Scariest movie of 2015?